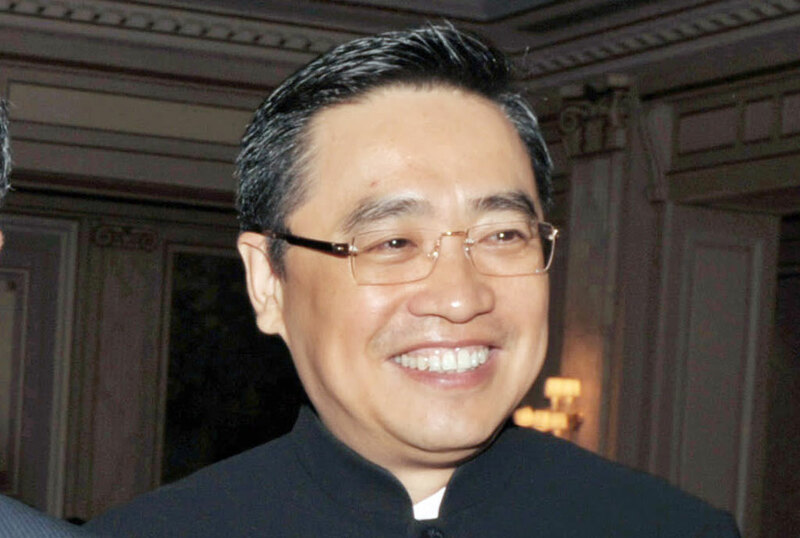 A Chinese tycoon has died after falling down while posing for a picture in Southern France. Wang Jian, 57, “accidentally fell” while on a business trip in Provence. According to the BBC, the co-founder and chairman of the giant Chinese conglomerate HNA Group fell off a wall in the village of Bonnieux on Tuesday as he was having his picture taken. Mr Wang was reported to be among a group of tourists who were visiting Bonnieux, in the Vaucluse area of Provence. “He stood on the edge of a sharp drop to get his family to take a picture of him and fell,” a local police chief Hubert Meriaux said. Police are not treating his death as suspicious. “Witness accounts point to a likely accident,” Mr Meriaux also said, adding that a post-mortem examination will be carried out. HNA is currently in the process of selling down some of its international assets in a bid to reduce its domestic debt built up during a rapid expansion in recent years.